International Good Deeds Day is a day solely dedicated to making a positive impact on the people around us and thereby the world as a whole. There are so many opportunities for everyone to spread the goodness in their own way, it can almost be a little overwhelming. 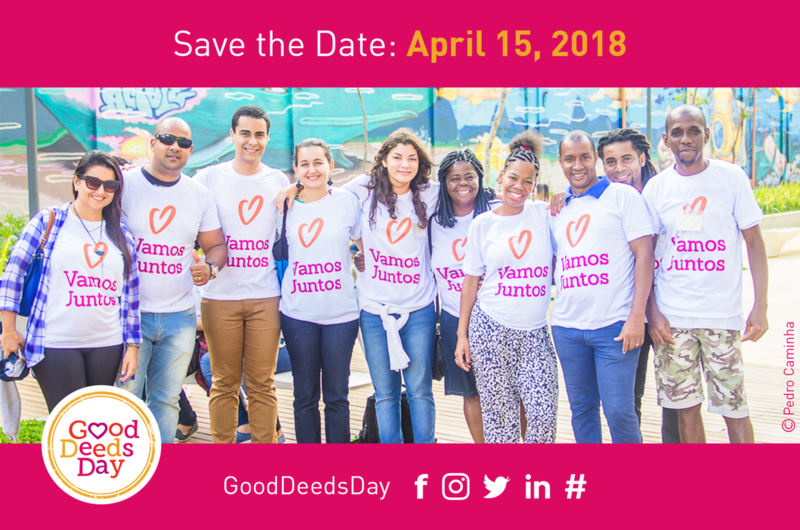 Millions of people from over 90 countries around the globe will take part in Good Deeds Day 2018 on April 15. 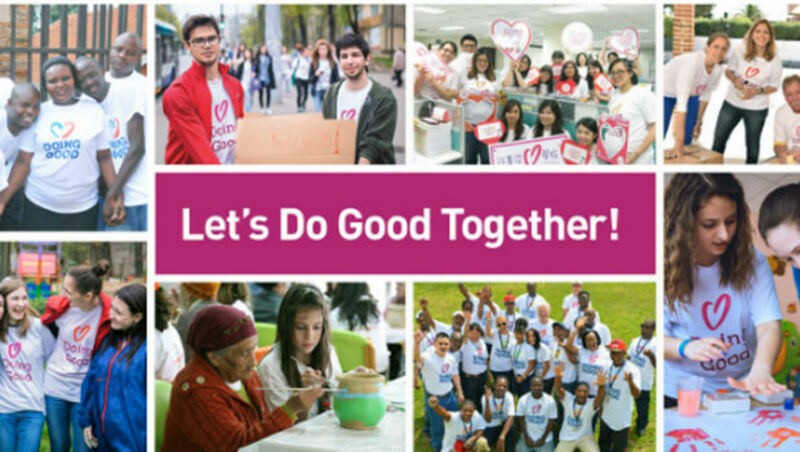 If you want to part of the global movement of doing good and are still looking for ideas on how to spread some goodness, we got you covered with our little guide on how to take part in Good Deeds Day 2018. 1. 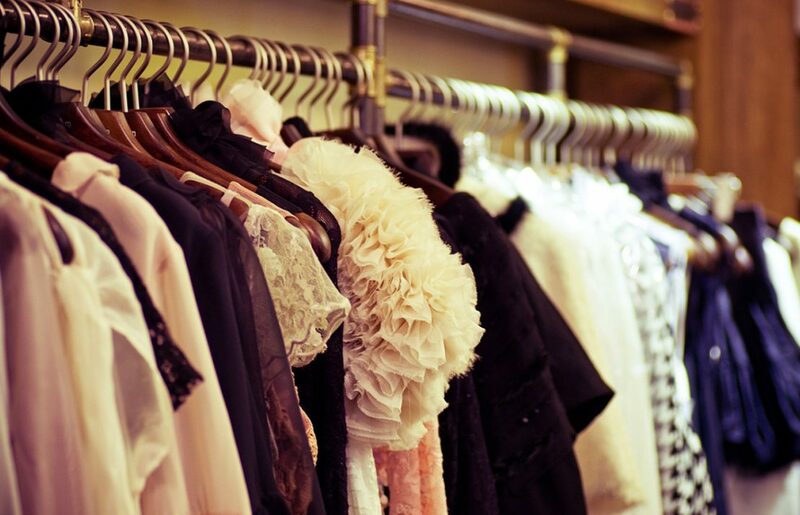 FIRST THINGS FIRST – WHAT TO DO? Doing good is easy, coming up with a creative idea on how to do it can be a bit more challenging. But worry not: the team over at Good Deeds Day, prepared a gigantic list of awesome and inspiring projects to help you find the one idea that speaks to you most. Another amazing resource is VolunteerMatch – a service that connects volunteers with existing projects in need of helping hands. 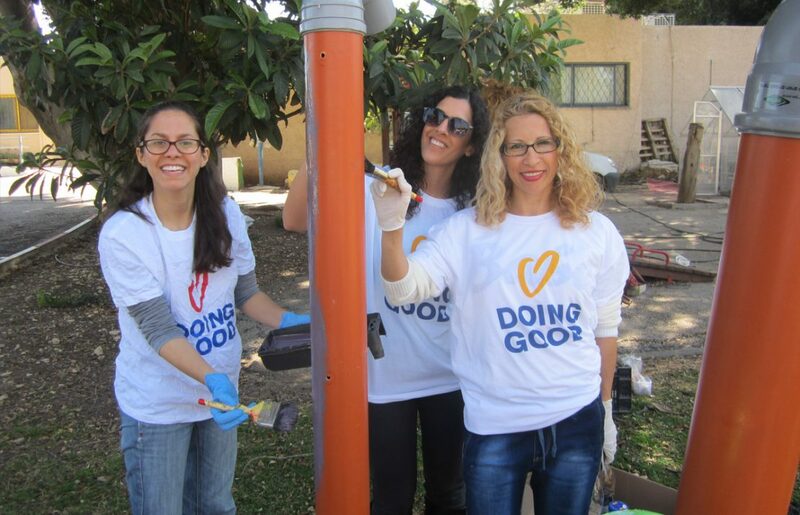 Once you know how you want to help your community, be sure to register your project, so you can become an official part of GDD 2018. Doing good with your entire team will strenghten your client’s brand awareness, attract investors and new business, and increase productivity. How many times have you thought about a certain issue and thought “somebody should do something about that”? On Good Deeds Day, that somebody can be you. A good deed can be something as simple as greening up your neighborhood, making others smile, or beautifying your kid’s school. Once you find an issue that you care deeply about, the gratification you receive from knowing you helped in improving that little part of the world, will be even greater. 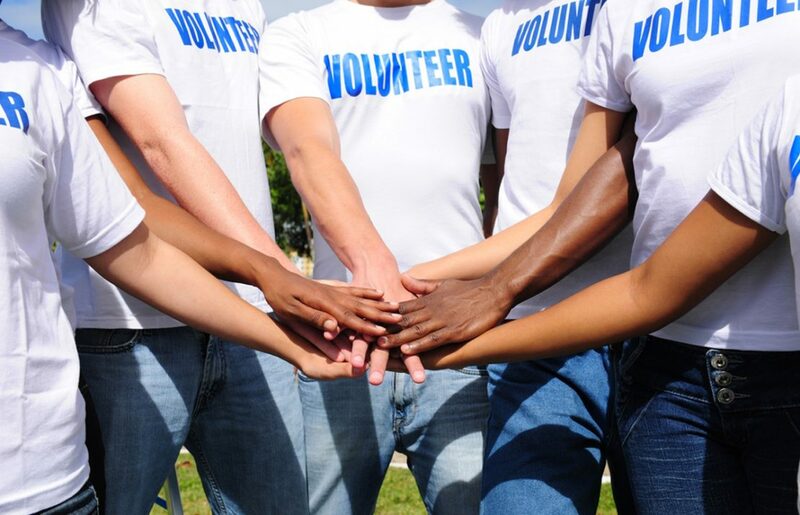 As we wrote earlier, the opportunities to do good are endless and while not everyone might be in a position to organize and entire project, anyone can take a few minutes out of their day to help others. Organizing a blood drive, motivating your co-workers to donate their old clothes, or even getting your friends together and cooking a batch of warm meals for people in need, by getting people around you involved in what you want to do, you can multiply the goodness you spread in unimaginable ways.